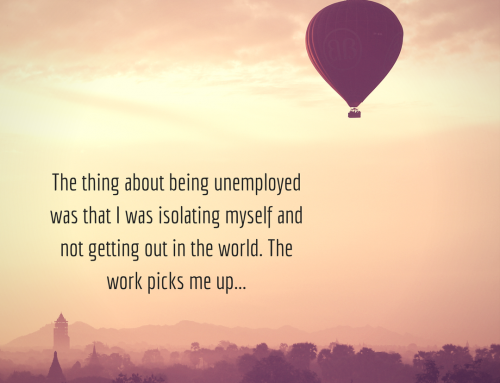 Kevin started receiving supported employment services in February 2017 and immediately began his search for work. Kevin was determined to reach his goals and committed himself to meeting regularly with his employment specialist Boyd. He also attended jobs club, networked with his peers, enrolled in VR services, and actively participated in his job search. Kevin had a long employment history with the local school district and knew he wanted to return to janitorial work. Kevin’s employment goal was to carry out cleaning duties again but in an environment where he could interact with others and increase social opportunities. 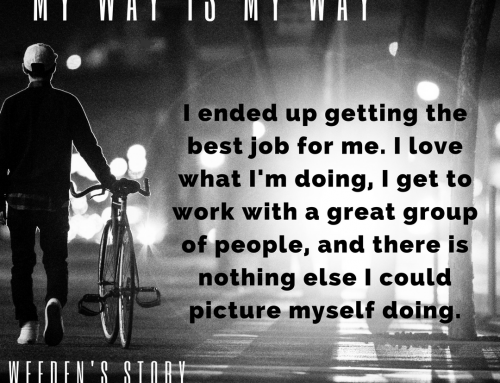 Before supported employment services, Kevin wondered how he was going to find work with his specific barriers and the current demands from employers. 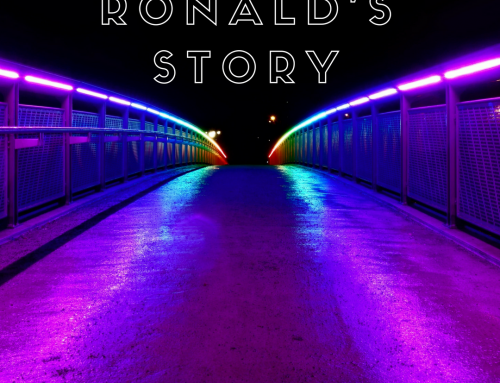 Kevin was eager to accept assistance investigating his past work references, meeting with potential employers and learning about their businesses, creating a resume, completing job applications, and building confidence. 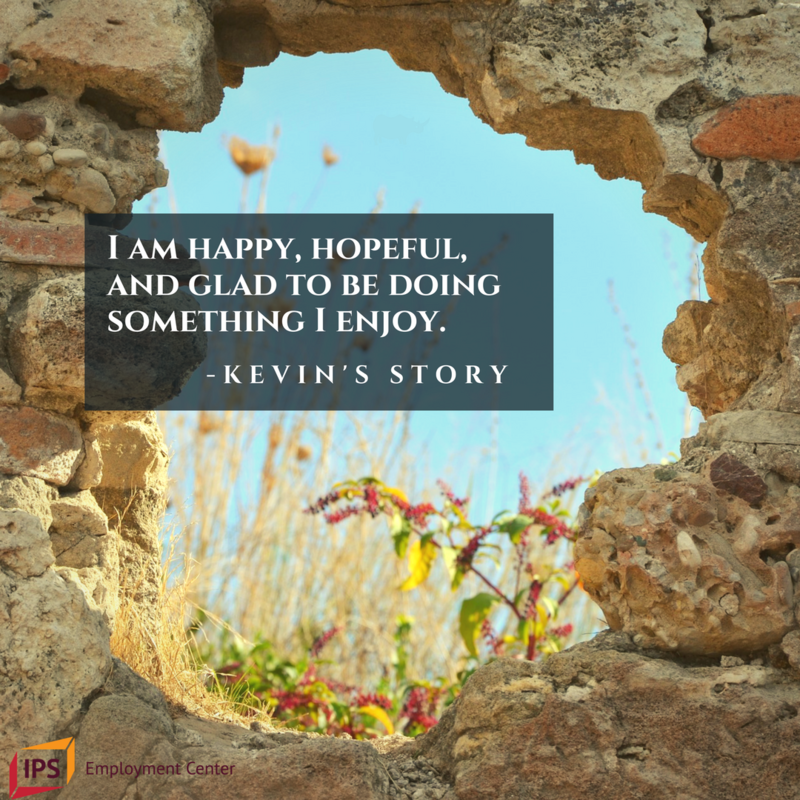 In May, Kevin decided to accept a position with a local food production company for a seasonal employment opportunity. It became clear to Kevin soon after starting this position that the physical requirements and long hours would increase his stress and be too physically demanding. Kevin continued to work this job while he searched for his career position. At the end of June, Kevin was offered an opportunity in the job of his dreams. Kevin works for the local mall as a custodian. Kevin is responsible for maintaining the food court area, stocking and cleaning the public restrooms, scrubbing the floors, washing windows, emptying the trash, and interacting with customers. Kevin prides himself on the quality of his work and is excited for the opportunity to complete these tasks in a social environment. 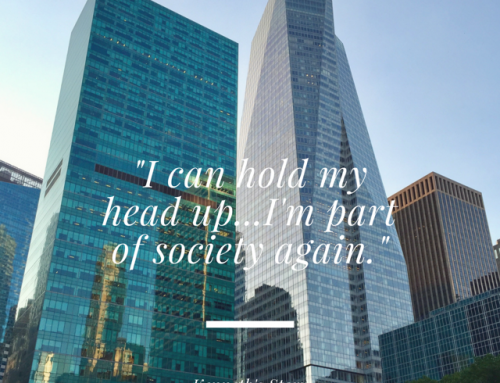 Kevin has long term goals to work toward full-time employment, save additional money, and continue to build his relationships with his family.